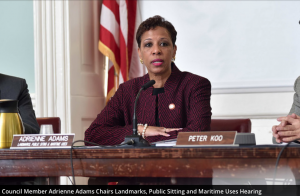 On Thursday, New York City Councilmembers held a public hearing on a proposal to approve the construction of a new, approximately 676-seat primary school facility on property located in Brooklyn. The neighborhood is Dyker Heights. Four members of the New York City Council were present: Adrienne Adams, Mark Treyger, Peter A. Koo, and I. Daneek Miller. They are members of the Subcommittee on Landmarks, Public Siting, and Maritime Uses, of which Adams is the chair. The hearing was held to vote on the selection of the above site. Adams read a statement from council member Carlos Menchaca, who represents that district (which includes the Gowanus neighborhood). In his statement, Menchaca said that many the schools in the district are overcrowded. 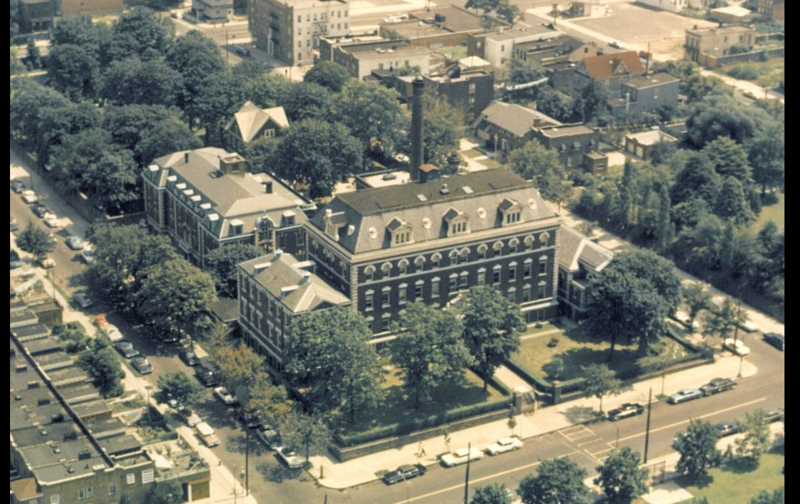 This new school would improve access to good education for the community’s young residents, proponents maintained. There should be a driveway to be included into the school design, to alleviate congestion during school drop-offs and pick-ups. There should be adequate open space as part of the design for the school. Council member Kreyger said, regarding the school, that it “is a very much needed school project,” because of the issue of overcrowding of schools in the district. “It is my understanding that the need for seats in district 20 exceeds over 10,000,” he said.